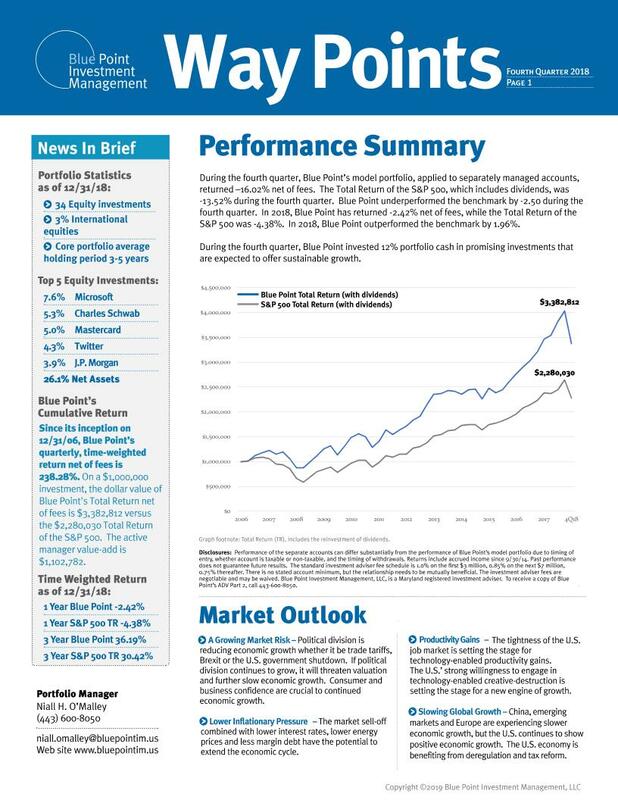 This piece was produced jointly by the CFA Society Baltimore and the Towson University College of Business and Economics. 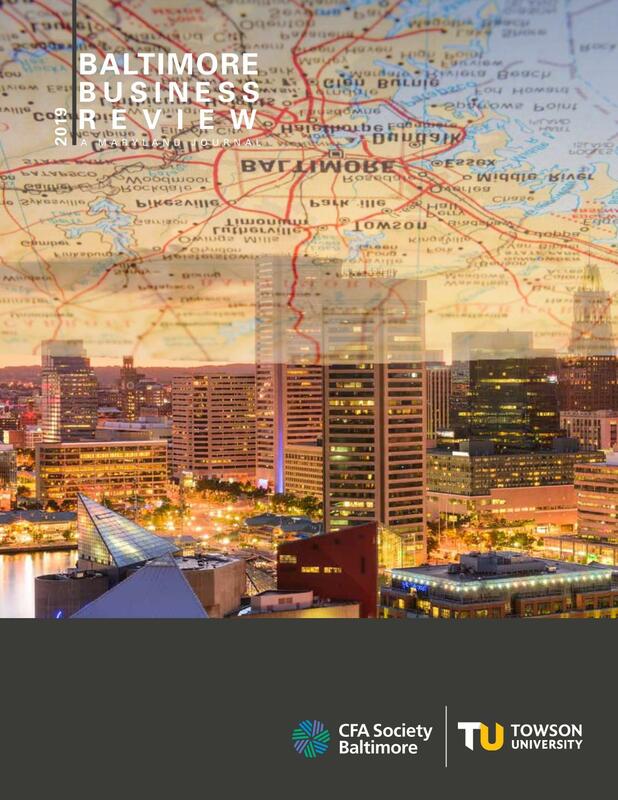 It was co-edited by Niall O'Malley, who serves as program committee and board member for CFA Society Baltimore. O'Malley also wrote "When to Sell? 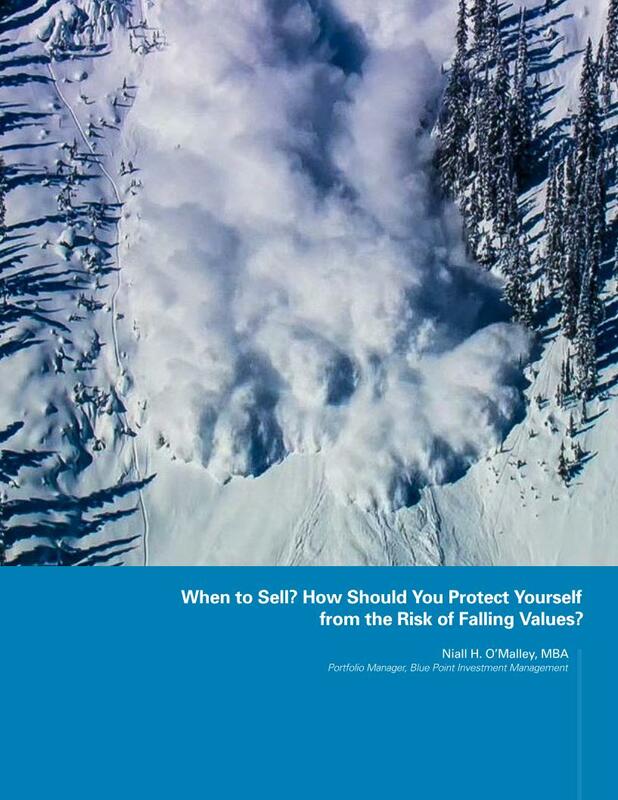 How Should You Protect Yourself from the Risk of Falling Values?" starting on page 14.